The Sydney Festival is here! A highlight of the city calendar The Sydney Festival is an opportunity to showcase the best we have to offer in the arts. Eastside is making a big splash this year with theatre, music, visual arts and performance. Some highlights include the lineup at Belvoir St Theatre and the Art Gallery of NSW. There are plenty of kids activities on offer as well as free events across the whole festival. 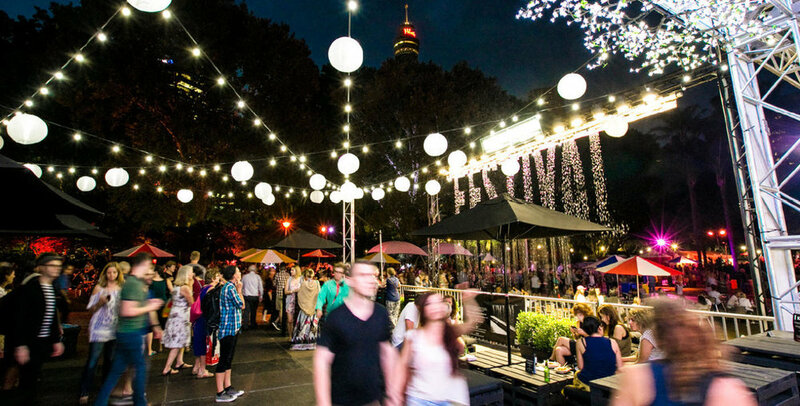 With something for everyone The Sydney Festival is the place to be this summer! Check out the full program and all locations HERE.